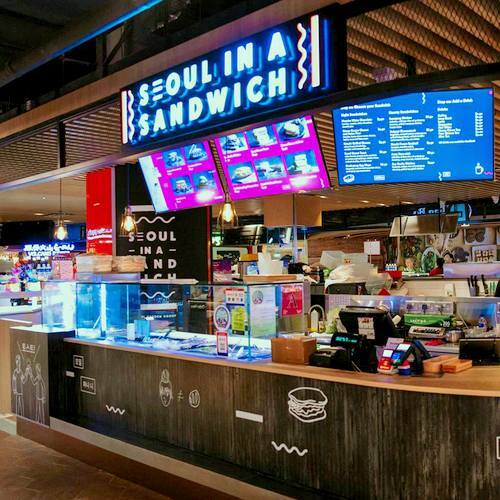 Seoul in a Sandwich restaurant is located within Singapore’s Century Square shopping centre, at 2 Tampines Central 5. Visiting the restaurant, you’ll find a menu with a wide range of modern Korean hand-crafted gourmet sandwiches and a selection of Korean rice dishes. 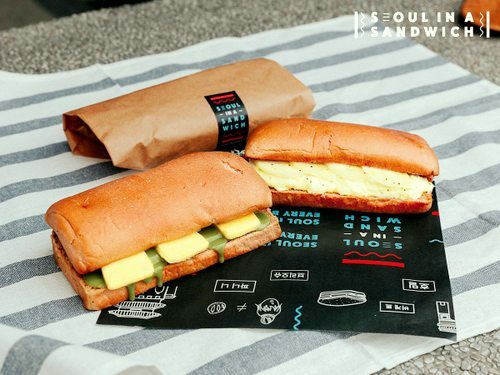 Operating with a slogan “Seoul in a Sandwich, Soul in every bite.”, you can choose from popular Korean sandwiches such as Army Stew-ich Sandwich, Bulgogi Cheesesteak Sandwich, Spicy Seafood Cocktail Sandwich, Ssamjang Chicken Sandwich, and Soy Garlic Chicken Sandwich. The official Seoul in a Sandwich Singapore Facebook brand page is located at www.facebook.com/SeoulinaSandwichSG/. You can also follow the restaurant’s official Instagram account, which in turn is available at www.instagram.com/SeoulinaSandwichSG/.